Craigslist is the seventh most-popular website in the United States, with over 60 million people visiting every month. It is all about no-frills buying and selling and offers a huge local online marketplace for buyers, sellers and investors in West Palm Beach. And it’s huge for a reason: it works. 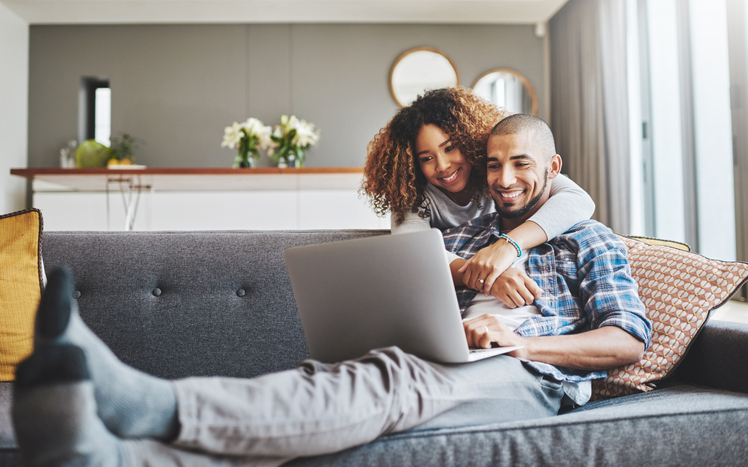 If you have never considered Craigslist as a way to sell your home, it's important to understand some of the advantages it has over other platforms. Craigslist can get you in touch with buyers in large metro areas, which allow users to post in specific subcategories devoted to individual neighborhoods or other smaller areas with a single ad. When selling your home, exposure and visibility are everything. If you live in West Palm Beach in (or near) a city with its own Craigslist page, you would be remiss to not check the site out, given all its advantages. Posting advertisements for real estate properties online has become very popular and is a great way to attract investors. Many have sold properties and found some great ones through the real estate section on Craigslist. Craigslist is fast and free. It will most likely take less than 5 minutes to create an account and post a listing. And different from most websites and newspapers who charge fees for ad space, Craigslist is free, so you can post as many posts as you want, as much as you want. Really, you can put just about anything on Craigslist and it will sell. Examples I've personally seen: various quantities and species of insects, a single sneaker and mom's homemade tamales - not sure if any of those sold though. Craigslist also contains numerous discussion boards where you can easily meet people who have similar interests in real estate and investing, which has turned this website also into a great (and surprising) networking tool. However, browsing these listings and vetting the contacts you make requires a lot of caution and attention, and it is important to be very careful. We’ve all heard the horror stories of Craigslist encounters not going as planned and some of these old scams are now making a comeback in West Palm Beach. Legitimate buyers, renters and investors alike are again becoming wary of finding the perfect home online only to find out it's all part of an attempt to get personal information. Realtors say that one of these scams happens when the person who pretends to own the home solicits personal information and/or a deposit payment. It makes sense when scammers posing as the owner request your credit card information and social security number to run a background check, and now that information is in the wrong hands. Qualified home buyers are now becoming more savvy to both the scams and the “no guarantees” nature of Craigslist. The ironic thing here is that if your buyers are all following the recommended online safety guidelines to eliminate the bad apples trying to spoil the bunch – how can you reasonably qualify them for purchasing your home? Or know that it’s safe to even show them your home? Are you just wasting your time? Are you setting yourself up to be scammed or victimized? With the anonymity of online interest, there is also no way of knowing who you are showing your home to. For a safe and profitable Craigslist experience, buyers and sellers alike are cautioned to never give out their real contact information and to use a disposable or proxy email address to preserve their anonymity. Buyers are cautioned to never give out any personal or financial information. Sellers are cautioned to remove geotags from pictures before posting so thieves cannot access your location. All of these precautions appear counterintuitive to a successful real estate transaction. Let’s face it, while the free ads and do-it-yourself nature of a Craigslist may be appealing to you – at what cost are you trying to avoid professional fees? The good news for home sellers in West Palm Beach is that Heroic Homebuyers may be the perfect fit for you. We can offer a solution to your real estate needs AND you can sell your home without those dreaded professional fees. Don’t expose yourself, your family or your property to the many pitfalls of online selling. We are eager to save you the time, stress and headache of trying to market and sell your home on your own. Call Heroic Homebuyers today 561-349-4192 to find out how we can help you get out of your home fast!